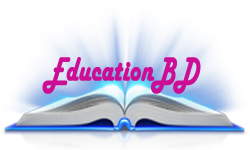 During the month of February People is searching for International Mother Language Day Quotes and Image for their family and friends. On 21st February we send quotes, SMS and to our friends, family and Relatives. One of the reasons for sending quotes to all is to spread the international mother language day to everyone and to remember their language respectfully. It is a great thing to talk to everyone through their mother language. And we fought for this language in 1952. Here we collected some special quotes for you that you will love to send. 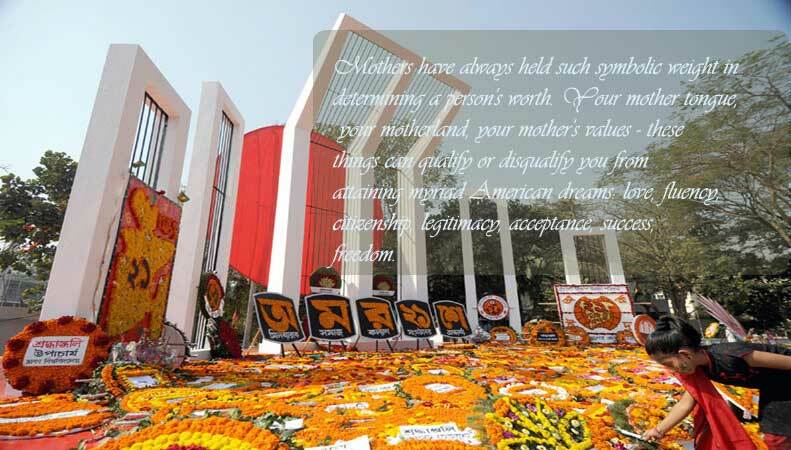 We also provide you with the International mother language Day quotes in Bangla and English language. 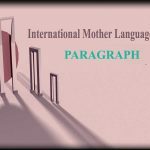 You can also check about International Mother Language Day History, Paragraph, and Composition. 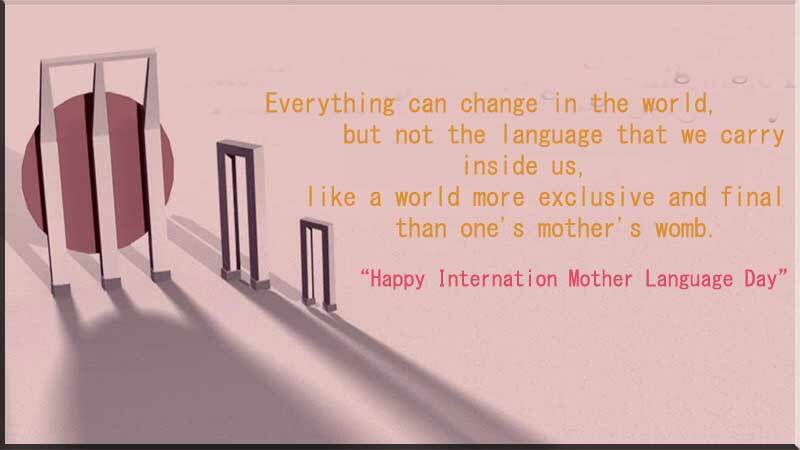 Here 21+ best mother language Day Quotes for all. You can send it to your all relatives. 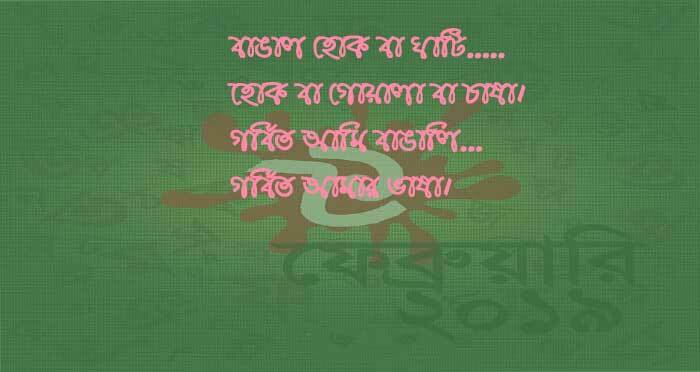 For us Bangladeshi, I don’t think English Can ever exude that magic of emotions which our mother tongue can. So everyone should love their mother language. Everything can change in the world, but not the language that we carry inside us, like a world more exclusive and final than one’s mother’s womb. Maa, they say, take away everything, do not listen to the story lies in your lap. O mom say, can it be possible? This is the actual line of Every Bangladeshi people. There is a different feeling in speaking the mother tongue. Any word can not express this feeling. 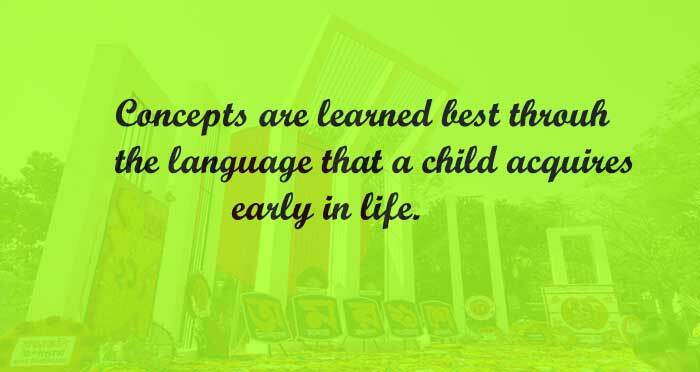 And Bangladesh is such a country that people of the country gave life for language. We are Bangladeshi. 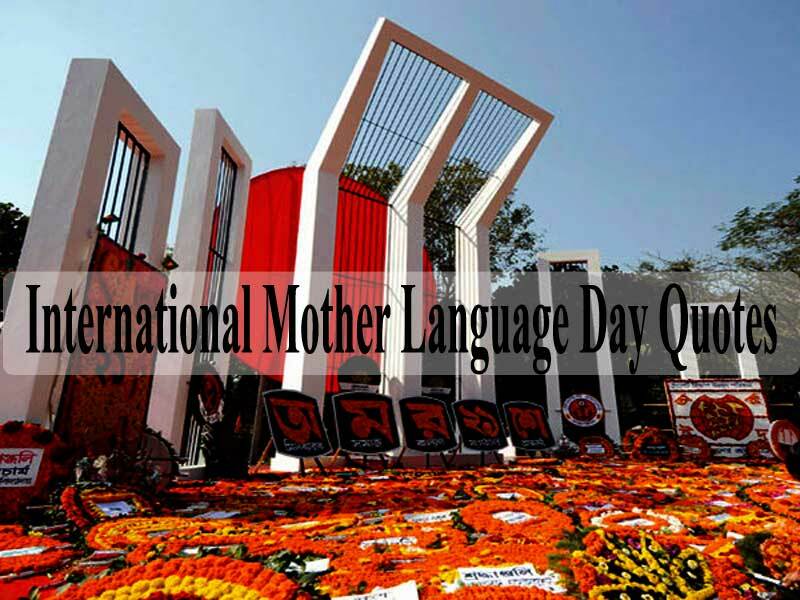 For that, we are searching for mother language day quotes in Bangla language. 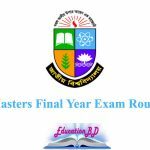 Here are some pictures that will consist of Bangla language. 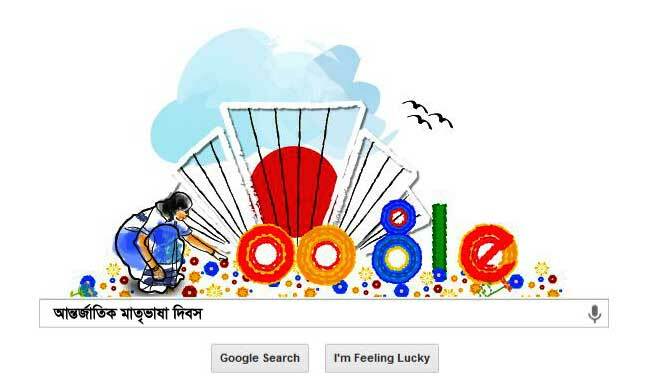 To honor International Mother Language Day, Google also produces a new design. It is a great pride for our county. 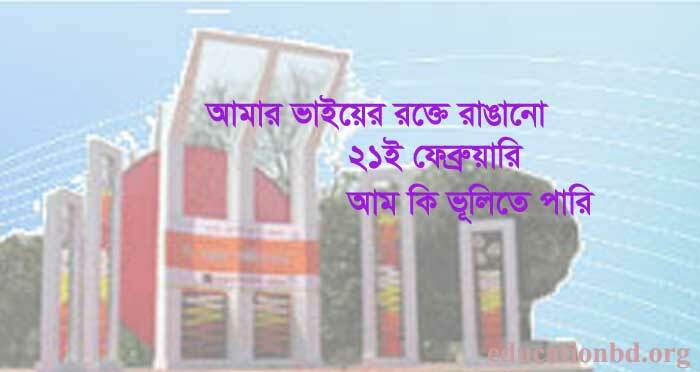 Because of this one language people of the whole world remember of our Bangladesh on 21 February. We are born of love; Love is our mother language. Any time you think some other language is strange, remember that yours is just as strange, you’re just used to it. Knowledge of language is the doorway to wisdom. 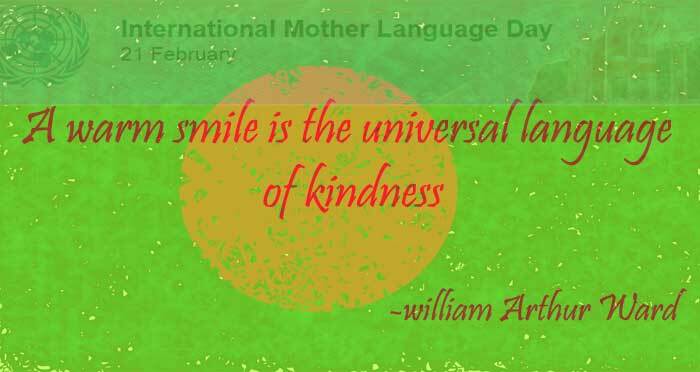 These are the quotes of the International Mother Language Day. I hope you like this. 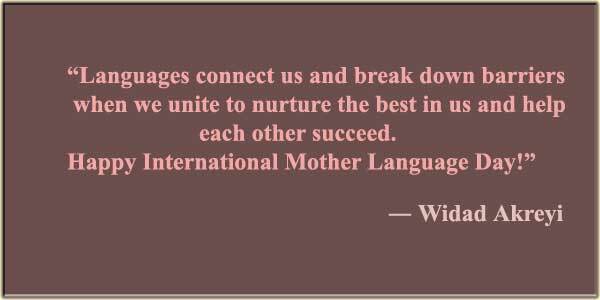 Uses these quotes and wish your friends, relatives and family on International Mother Language Day. If you want to add your quotes above list then comment here. We will become happy and appreciate you for this.